If you have ever used the Apple Magic Mouse, you would know how useful it is. The best thing about the Apple Magic Mouse is you can use the complete surface of the mouse for scrolling, and that too both vertically and horizontally. This makes working with long and wide documents very easy and fast. But when you try to use the Apple Magic Mouse with Windows, the scrolling just stops to work. This is because Windows does not come with the mouse drivers pre-installed. As a result, the scrolling fails to function. To add to the problem, Apple does not distribute the drivers for the mouse alone, instead, you will have to download the complete Boot Camp package to get the Mouse drivers from Apple. First of all, we will find the Windows version that we have. 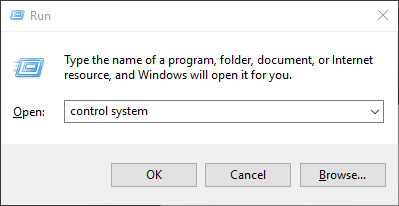 Just open the Run application by pressing the Windows Key + R, and type “control system” and hit Enter. 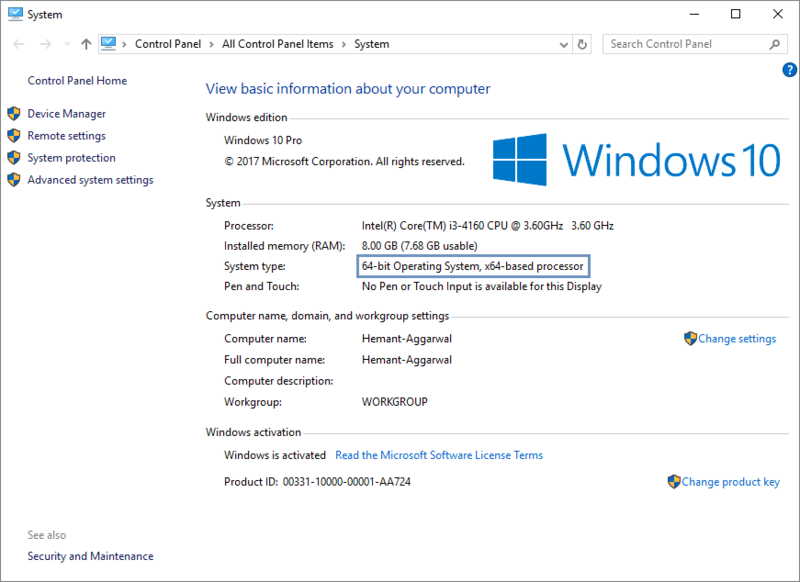 Now check the System type in the window that opens. It’s 64-Bit in my case. It will either be 32-Bit, or 64-Bit. Once downloaded, extract the zip file. 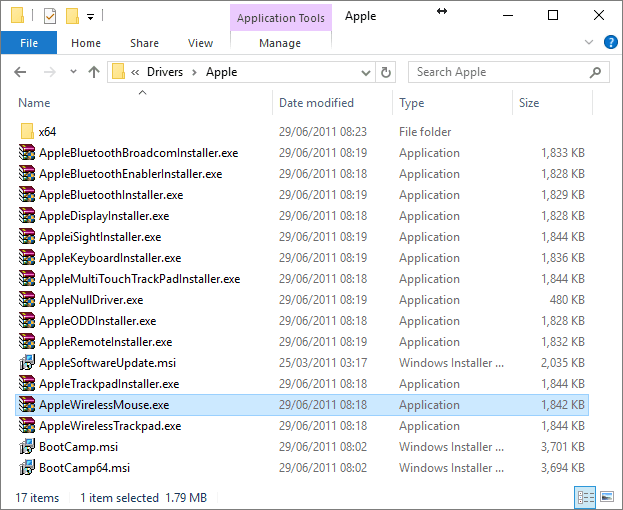 Now open the extracted folder and navigate to “BootCamp > Drivers > Apple” and open “AppleWirelessMouse.exe“. 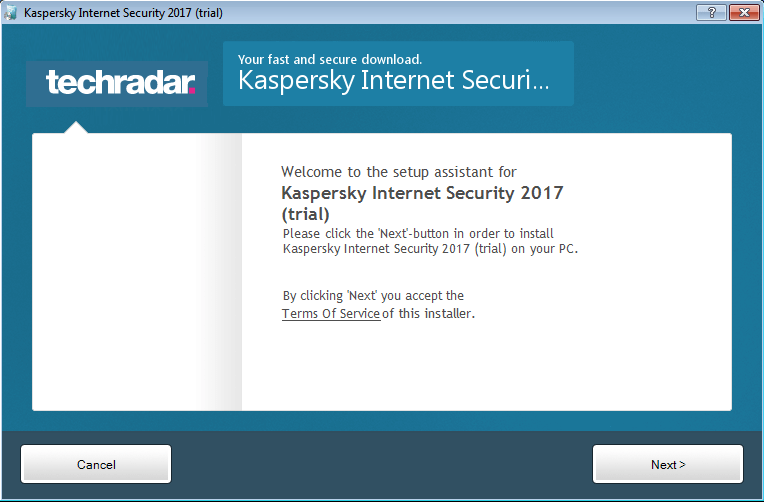 Install the program as you do with any other application. After installation, restart your computer. That’s it. After installing the official drivers from Apple, you will have a fully functional Apple Magic Mouse in Windows with two-way scroll. 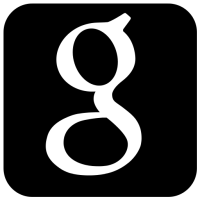 Nice blog thank you for sharing this information.